“Good Friday.” I suppose that we call it good because it was on that day, the day that Jesus died, that the price was paid for our redemption. But for the disciples of that day, it was not good. It was not good for the apostles, and it was not good for the other followers of Jesus. It was not good for Mary, the mother of Jesus, nor for the other women who were his followers. It was not good for the several others who, after Jesus had been crucified, retreated behind locked doors out of fear of the Jews. The day for all of these people was not good. It was the darkest of all possible days. These people were not only followers of Jesus, but they had placed every hope that they had in him. They did not have an option number two. And now, Jesus was dead. 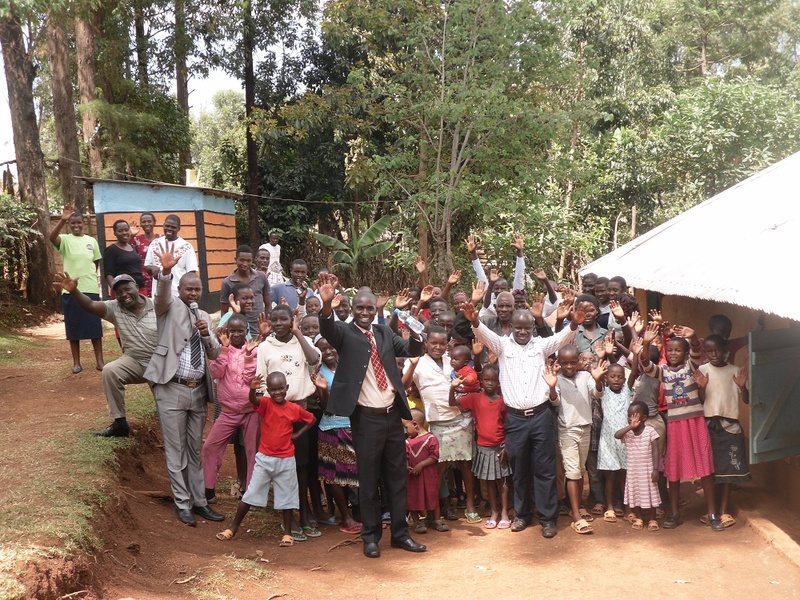 When I was in Kenya in December, the Log Church in Kisii was caring for 21 orphans in the church, which doubles as an orphanage. Since then, I had lately been hearing about additional children that had come to live there, so I asked Pastor Joel about it. They now have 32. 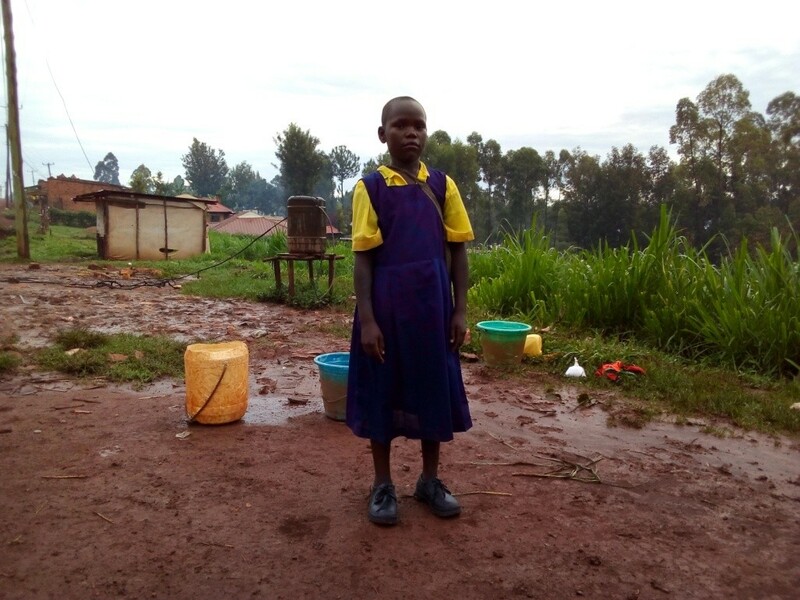 With each child there is a story of the death of their parents through malaria, HIV/AIDS, being hit by a vehicle on the road, or some other tragedy. Some of the children have simply been abandoned. They do not know where their parents are. When I was at the church in Kenya last year, I was so busy with the Bible conference on every single day that I did not really have a good opportunity to get to know the children personally. So, I have asked Pastor Joel to send me some of the personal histories of the children and some photos. He has sent me several of them. It is a difficult process for them to send photos since they do not have computers, but through a cyber-café in Kisii town they can do it, although they tell me that it is costly to do so. I am going to include some background information about a couple of the children below. Their stories are by no means extraordinarily different than the other orphans, but it will give you a sense of the level of poverty and abandonment that these children come from. I will write about others in the days to come. This girl is named Faith. She is now 6 years old, but was found thrown in a rubbish pit when she was only 4 and brought to the orphanage. She is in grade 1. 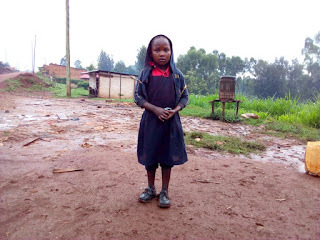 She likes singing and reciting Bible verses and says that she wants to become a teacher. Fabian is 5 years old. His parents are unknown, for he was found wandering in the street and brought to the orphanage. He is in preschool and likes singing and is learning to read. 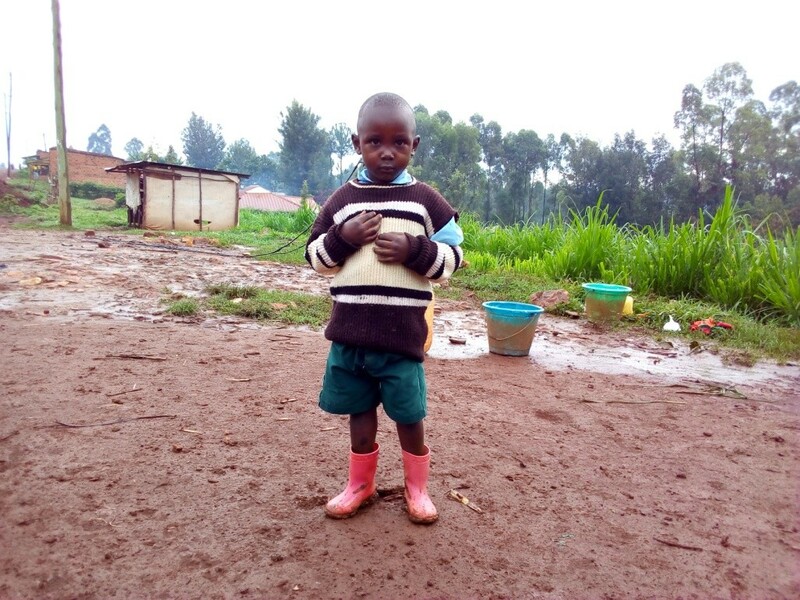 Like Faith, he also wants to become a teacher (maybe he heard Faith say that so he wants to be a teacher too). This is Josephine. She is 8 years old and like most of the children, she has been in our orphanage since 2016. Josephine`s parents died of diseases and she was left alone. She is in grade 2. 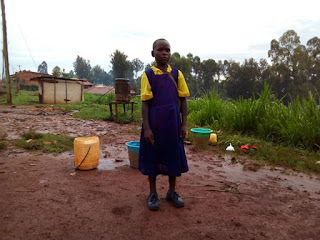 She likes singing and caring for other children and wants to become a nurse. Most of the children also have worm illness because they live in dirty places and they do not get enough food. There is so much more that I could share. I have said nothing of the work of the church in reaching their neighbors with the message of Christ. Nor have I written about how the church is involved in bringing about new lifestyles in the community, so that many of these family situations like the orphans have come from will not be so common. It is still puzzling to me how and why God has called me to be so closely involved with such a work so far away after I have spent most of my life ministering in Latin America, and after I was happy to have my overseas work completed so I could just stay home on my farm (or so I thought). I do not know but I do not complain. These children are precious in the eyes of the Lord, and they now have become my children as well. After the extended time of forty years in the wilderness, the Israelites finally were able to cross the Jordan and enter into the land of milk and honey. Sadly, the spiritual history of the people in that land was not much better than it was when they were in the wilderness.